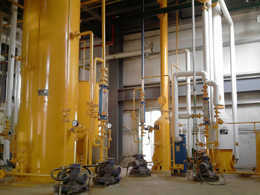 There are different types of edible oil filling line for various oilseeds. 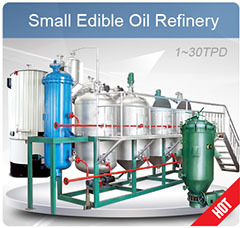 This sections involves various equipments used for filling and packing of the oils extracted. 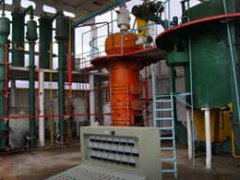 The equipments involved include the label machine, bottle blow molding machine, inkjet printer and the oil-filling machine. Even by having all these equipment in the extraction of the oil, it does not mean that everything will be of perfect quality. 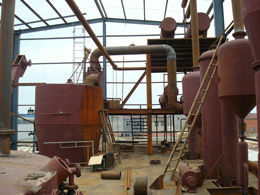 Every product no matter the number of equipments assembled to process it still has pros and cons. The same case applies to this oil production line. By assessing it, we will understand all its pros and cons. The assessment will be conducted by concentrating on the most crucial oiling filling equipment found in this oil filing line. The oil-filling machine is automatic. 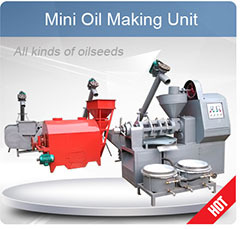 It has 12 heads used in the extraction of all edible oils. 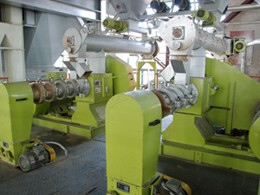 The line of which the machine follows chain-controls the amount of oil getting in a bottle, and using the air conveyer it feeds the bottles automatically. It then opens the value after sensing the presence of the bottles. 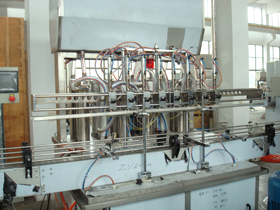 Edible oil filing line is characterized with rational designs that enable it to deliver its functions without using casual labor directly. 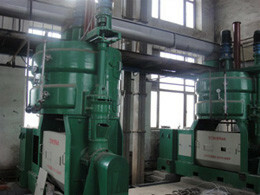 It has a suitable operation and easy maintenance for small-scale production or large-scale production. It also has a flexible speed, which ensures that it is running smoothly and steadily. 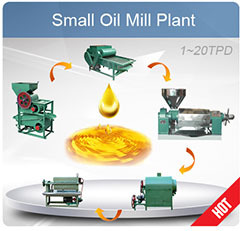 The question of what happens if the oil produced touches the surface areas of these machines in extraction arises. Any part possible that will be exposed to the extracted component is made of high quality stainless steel material, thus no contamination will occur in case of contact. The cons about this line are that it is controlled by advance control system of touch screen that needs training for the staffs. In addition, the line will not work if one part develops mechanical breakdowns.